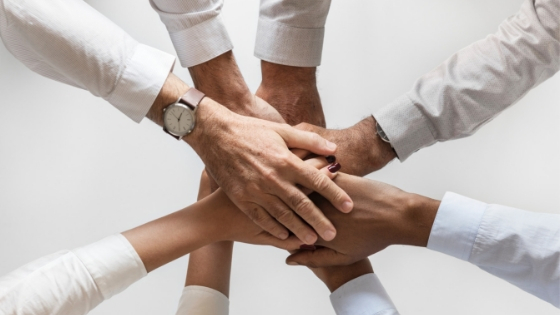 It can be challenging to strike the perfect balance between meeting the needs of your staff and your patients while helping the dental practice to grow seamlessly. However, many of the challenges that affect workflow in your dental practice may have solutions readily accessible. This article discusses some of the challenges that dental workflows face and what can be done to fix them. Think about your smartphone for a moment. Are you aware that you hardly ever use half of the features of that smartphone? You may be using just a few features of your smartphone simply because you aren’t even aware that the other features exist. 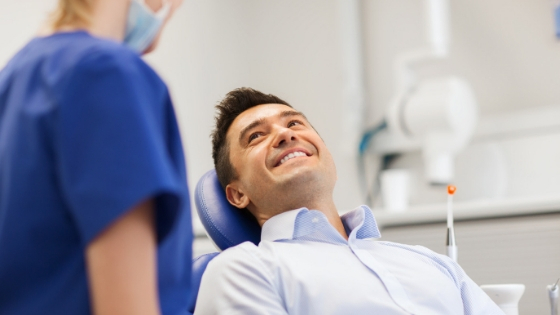 Similarly, some of the headaches that you may be having at your dental office may have solutions sitting quietly in the equipment that you already have. For instance, your staff may be taking too long to troubleshoot your XTG Handheld X-Ray. Most of that time would have been saved if those employees simply accessed the self-diagnostic control panel of the equipment. How can this challenge be fixed? Devote some time each week (an hour or so, for example) to reviewing the technology and understanding t how to get the best out of that you already have. Digital Doc provides additional training videos for their products, so you and your staff can easily learn how to operate an XTG Handheld X-Ray. The interactions that take place during those sessions will be useful in bringing inexperienced staff up to speed about many of the features that they never knew existed. If you’re still having trouble, contact us at Digital Doc. Another challenge to the workflow in a dental practice is the complacency that comes from knowing that you have been doing things a certain way and nothing has gone wrong, so why change? The problem with such a mentality is that you miss out on easier ways to get work done, and your patients eventually start moving to other dental practices that have kept with the times. For example, your staff could be taking longer to take dental impressions using the traditional way and yet digital dental impressions using an intraoral scanner take just a fraction of the time and require fewer materials. Similarly, you may be missing out on the massive benefits of having the IRIS HD USB 3.0 Dental Camera, such as beaming the captured images on a screen so that patients can see the problems they have. The traditional way of taking intraoral dental images doesn’t provide such aid to case acceptance. It is therefore wise for you to spend some time studying the trends in dentistry and the evolving technology so that you can draw up a plan to continuously upgrade your equipment and methods to stay relevant in the evolving field. It is true that new technology can be pricy and one needs to plan carefully before making an acquisition. 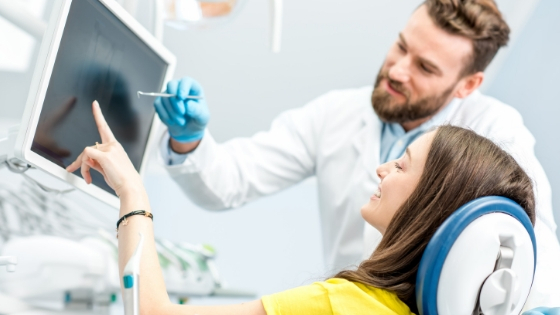 However, the price tag of new equipment should not be a reason for you to stay with outdated equipment because the quality of patient care that you offer will suffer and the dental practice may stagnate or even regress. A better approach to take is to design a comprehensive plan detailing how and when you will upgrade different pieces of equipment. You can also talk to suppliers about financing options so that your practice isn’t left behind as dentistry goes hi-tech. In this way, you will effortlessly acquire sub-enamel illumination tools like LUM, the best intraoral cameras like the IRIS Intraoral Camera for Mac and many other pieces of digital dentistry equipment. One of the easiest ways to be left behind is by getting so busy that you no longer have time to study what changes are happening in your industry. Your productivity will eventually suffer because you will be stuck in the old way of doing things when better technology is now available to ease that work. 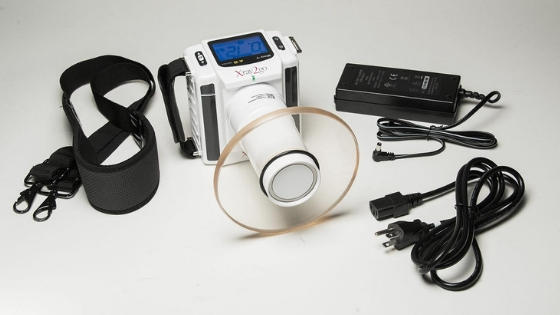 For example, shuffling patients to and from your radiology room where traditional x-ray equipment is installed can limit how many patients you can attend to in one day, and yet the XTG Handheld X-Ray from Digital-DOC can allow you to take x-rays within the operatory, thereby saving a lot of time and other resources. It is therefore recommended that you take some time to stay informed about the changes happening in the dental field and set aside time to implement any needed changes. Human beings are creatures of habit, so it is normal to experience some resistance when change is required. The best way to bring everyone on board when changes are being made is by involving them in the processes that result in that change. For example, show your staff how the new IRIS USB 2.0 Dental Camera for Windows will make it easier for them to update patient files digitally instead of the old way that was manual and tedious. You can also ask the supplier of the new equipment to train your staff. In this way, the reluctance to embrace change will gradually melt away. As you can see, it can be easy to address a problem once you identify it and set your mind to fix that problem. Work with the right partners so that the workflow at your dental practice is improved in a way that isn’t disruptive.